Maddie with Madison Cubbage yesterday! 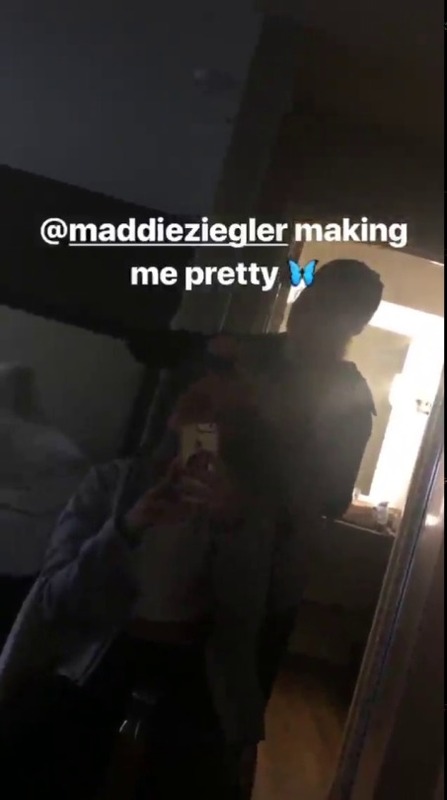 I remember a few years ago Maddie said in an interview that Madison is one of her dance role models and here she is today, dancing alongside her. So proud of her!